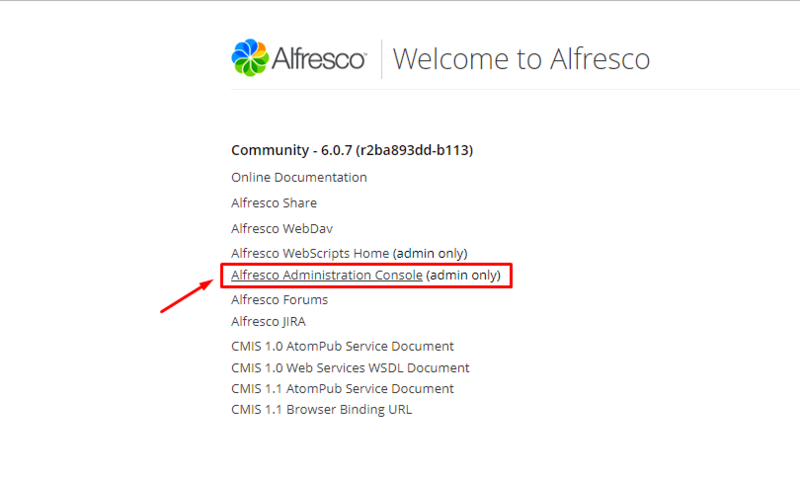 Alfresco Workflow console is an excellent tool that allows deploying workflow definitions to alfresco without restart, so it speeds up the development process very much. However, we noticed that some developers don't use it at all, maybe, because there are no examples of how to do it. Therefore here is a simple guide. 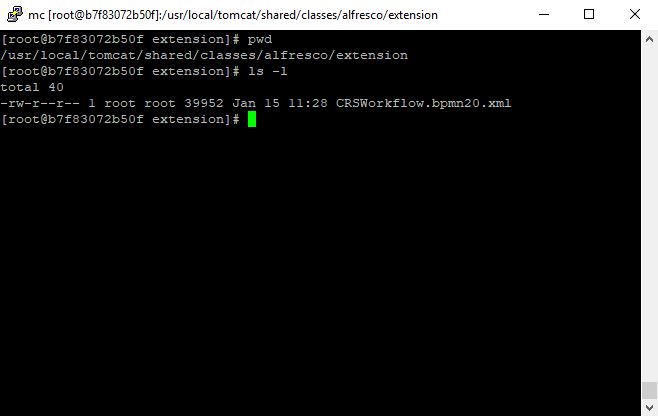 Step #1 - Upload BPMN file by the alfresco server classpath. If you see some error, then read it carefully and solve, usually, it is related to the incorrect path to file or mistake in BPMN file, otherwise, you will see a message about successful deploying. That's all, currently, you should be able to see your workflow on the "Start Workflow" page in Alfresco Share interface. While development and testing process you will make mistakes (believe me!) that will break down alfresco functionalities, for example, you can see the error when trying to open a list of all started workflows in Alfresco Share. In this case, you will need to delete all workflows, then fix error in workflow definition and redeploy it.